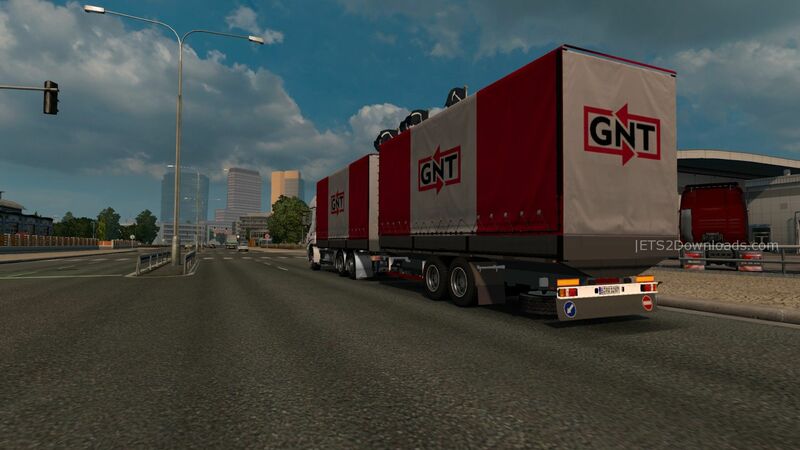 This mod will add 40 new tandem trucks into the traffic in game. Sent you like 3 mails with mods. You got them at least ? Ya I am testing them right now! Excuse me, but mod is only for 1.19 game version. Thank you very much, gonna edit that now! trucks are good, NO trailers with them??????????????? You must be active a 1.18 traffic mod then traffic packs for 1.19 don’ts work correctly. Try ai tandems mod alone. im running 1.19, just set up new profile, all i put on was poland rebuilding & promods, & this mod. 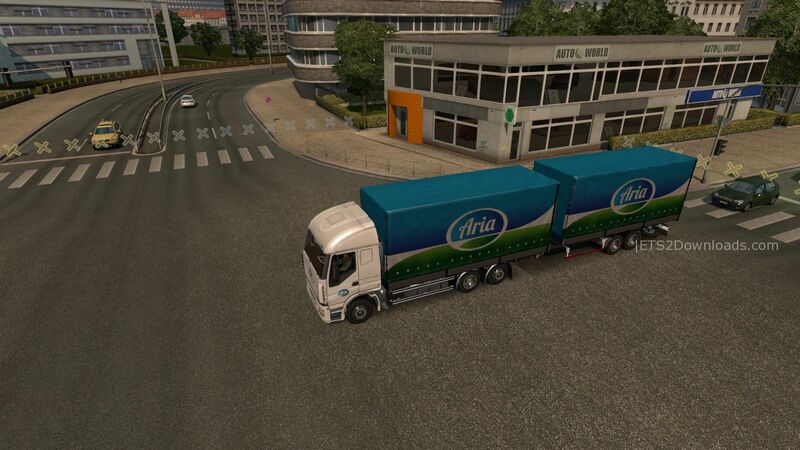 went for a drive & NO trailers were behimd the BDF trucks. mod is NOT working. Perhaps poland rebuilding or promod have older traffic system 1.18 files. Then 1.19 mods works with errors. You see the game console for errors….red lines? Try it alone on default map. U can see works perfectly. ok, thanks, will try it. Hi again, got the mod working, looks fantastic. have 1 small problem, some semi trucks are pulling BDF trailers. not running any trailer mods, just a couple of ai traffic mods. are these interfering with it please. .